Yesterday, new US House Bill H.R. 792 (113th Congress) also known as the “Traditional Cigar Manufacturing and Small Business Jobs Preservation Act of 2013″ gained 4 new co-sponsors, bringing the total up to 21. But clearly more help is needed if we are to return to the success levels we had under previous US House Bill 1639. 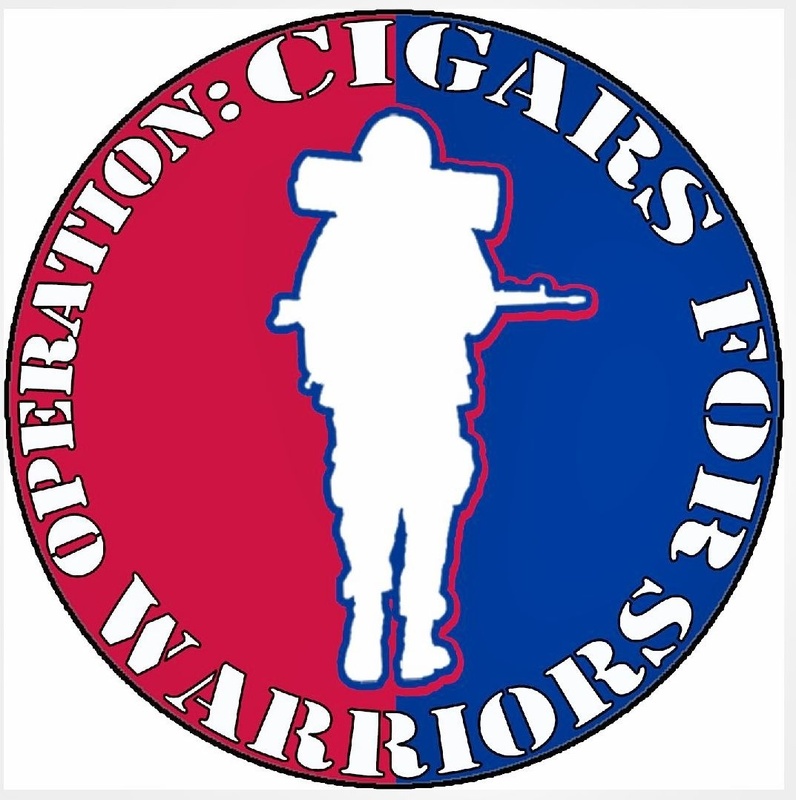 We are asking every cigar enthusiast to let their local government officials know we don’t want “big brother” infringing on our freedoms to enjoy a premium cigar. 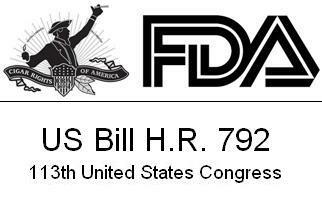 To let your voice be heard, click here to contact your local representative and help protect premium cigars from FDA regulation. Subscribe to Leaf and Grape for free updates on this and other important topics/news. This entry was posted in 2013, Cigar Rights, Legislation and tagged 2013, Cigar Rights, Legislation by Stace Berkland. Bookmark the permalink.